DocsStimulusDrops is an all natural weight loss alternative to traditional hcg weight loss program. Fast, natural weight loss, without hunger, without exercise, without “special foods” and keep it off with this homeopathic alternative to the “common” hcg diets on the market. This system consists of a specific diet protocol and homeopathic drops that go hand-in-hand for success. Our homeopathic formula is 100% natural, has NO side effects, and contains no medicine or HCG hormone. 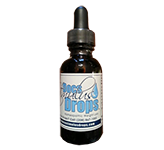 Docs Stimulus Drops uses the vibratory structure of HCG and other proven homeopathic ingredients to provide rapid results without the harm of adding hormones to your body. Although Docs Stimulus Drops is based out of the Boise, Meridian, Nampa Idaho area, we serve the weight loss needs of clients all over the country though our Stimulus Drops fast weight loss program. 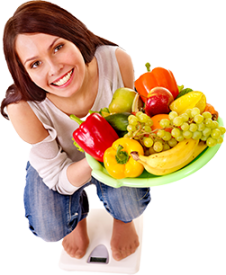 DocsStimulusDrops weight lose program is a homeopathic alternative to the common HCG diets the market. It is a diet protocol and homeopathic weight loss formula that go hand-in-hand for fast, healthy weight loss success. One will not work without the other. Our homeopathic formula is 100% natural, contains no pesticides, GMOs or artificial ingredients. It contains no medicine or HCG hormone and has no side affects, . 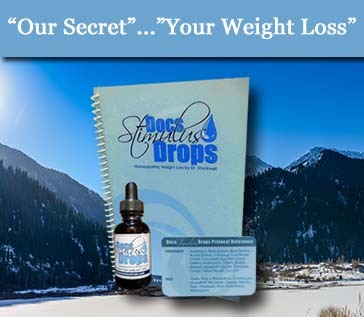 Docs Stimulus Drops uses the vibratory signature of HCG and the science behind Dr. Simeons HCG weigh loss philosophy to see rapid results without the harm of adding hormones to your body. Our program gives enough calories (almost twice the amount of Simeons protocol) so your body doesn’t break down MUSCLE for energy. You will not be hungry, lose your energy or health but you will lose weight FAST, without spending hours exercising. 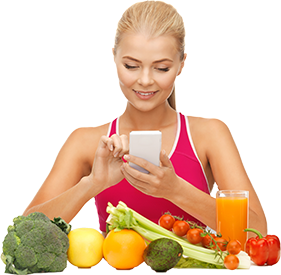 The diet consists of lean proteins, vegetables, and fruits in a specific combination. If you do not deviate from the food choices provided and consume according to the instructions outlined in the protocol, along with the drops 3x per day, you can lose an average of 1 pound per day. The Weight Loss phase is a minimum of 23 days or until you reach your goal. Once you’ve reached your goal weight, you continue the meal protocol without drops during the Lock-in phase for 23 days. The minimum time on Docs Stimulus Drops is a total of 46 days, depending on your goals and commitment to the program. Unlike most diets that are only addressing the symptom of weight gain, the homeopathic component of this program stimulates the self healing process to correct how your body regulates your metabolism and stores fat. It stimulates healing of the adrenal gland, thyroid gland, pituitary gland, and more. This results in PERMANENT fat loss, as long as you maintain a reasonably healthy & balanced diet. The strict protocol diet is only temporary. 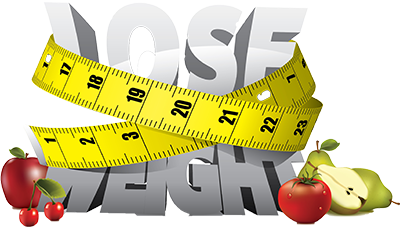 Once you’ve reached your goal weight, you have a clean slate and are ready to easily maintain your new weight. Finally, our formula and protocol are protected by copyright by Dr Stockwell, a Chiropractor, Naturopathic Doctor and Homeopath. Each batch is made by hand, the “old fashioned way”, to ensure an active vibration that lasts for years, and produces optimum results. There are cheaper versions on the market, but you cannot guarantee their quality (or ingredients), or that they work. This is truly a case of “you get what you pay for”. With more than 10,000 clients, we have seen 100% success by those who faithfully follow the protocol & work closely with their coach. HCG Drops Weight Loss Plan from Boise to the entire Country. 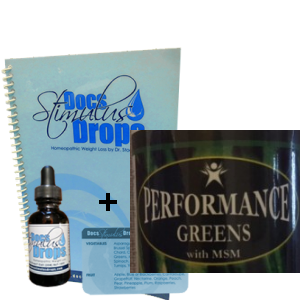 Dr. Stockwell formulated Docs Stimulus Drops using the highest quality, all natural ingredients. This proprietary homeopathic blend is HAND MADE, the old fashioned way, to insure that each bottle is 100% effective in providing permanent weight loss without loss of health. Along with our homeopathic DROPS and copyrighted PROTOCOL, each individual is assigned a professional weight loss “COACH” who will personally “MENTOR” and guide you toward healthy goals and success. These health care practitioners are available to answer any questions you may have and to provide encouragement, correction, guidance and a sense of accountability. We have a 100% success rate with those individuals who work closely with their personal “coaches”. 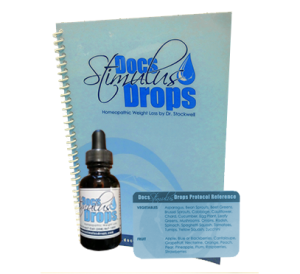 – Docs Stimulus Drops Protocol: detailed instructions, recipes, food journal, measurements log, and reference card (to take with you wherever you go). – Docs Stimulus Drops Practitioner/Coach: You will be able to contact your Coach via phone, text, email if you have any questions, need encouragement, or want to share your successes. 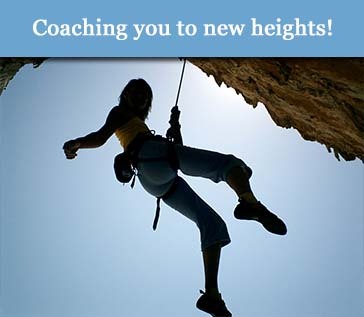 We’re available to coach you to your goal. © Docs Stimulus Drops. All Rights Reserved.